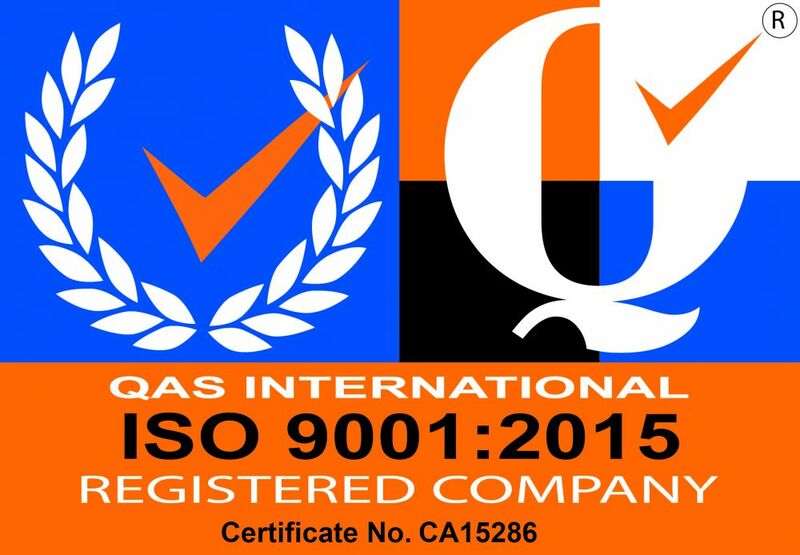 We at Hendry Electrical are proud to announce that the management system of the company has been certified according to the standard ISO 9001:2015 by IMSM Ltd.
Hendry Electricals decision to become ISO 9001:2015 certified is a proactive one that not only anticipates the demands of our clients, but also demonstrates our commitment to providing a quality and reliable service. The Safe Contractor scheme is an SSIP approved health and safety assessment scheme for contractors who want to demonstrate that they’re taking responsibility for their legal health and safety requirements. We are pleased to announce we have been awarded the Safe Contractor accreditation, demonstrating our positive commitment to achieving excellence in health and safety. As a Safe Contractor accredited company, you can have the confidence that Hendry Electrical will deliver an excellent and reliable business performance.